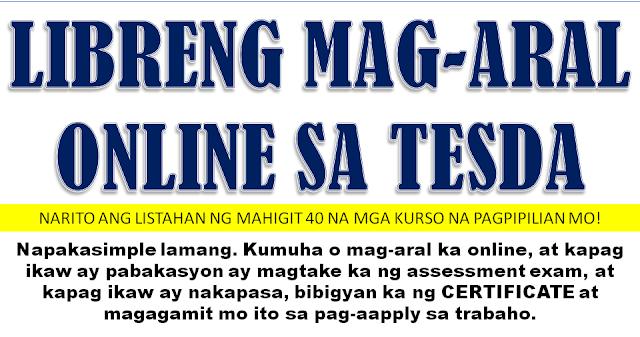 Filipino's, most especially OFWs are more interested in taking online courses. Studying online at the persons most convenient time especially for those who chose to work abroad is getting a lot of interest over the past few years. Many people wanted to enhance their knowledge and skills or to pursue their education to make more in their careers. 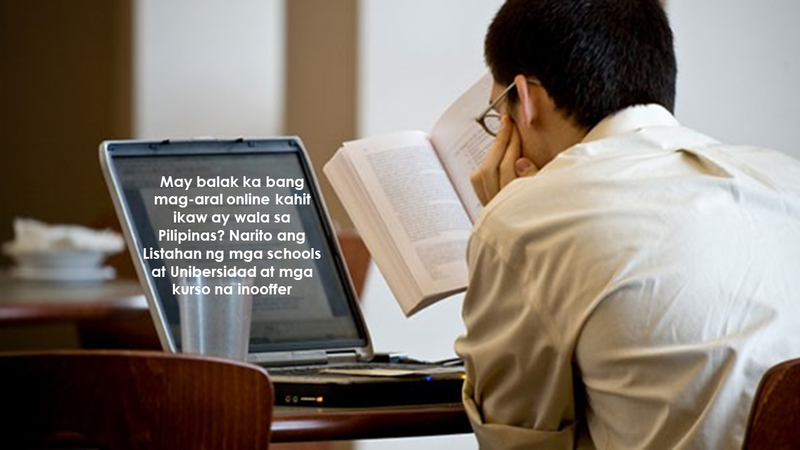 The following schools and universities offer online courses in the Philippines.